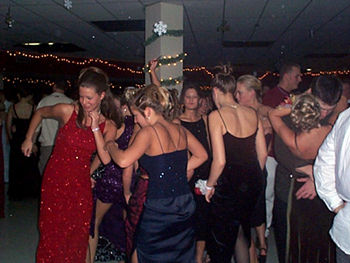 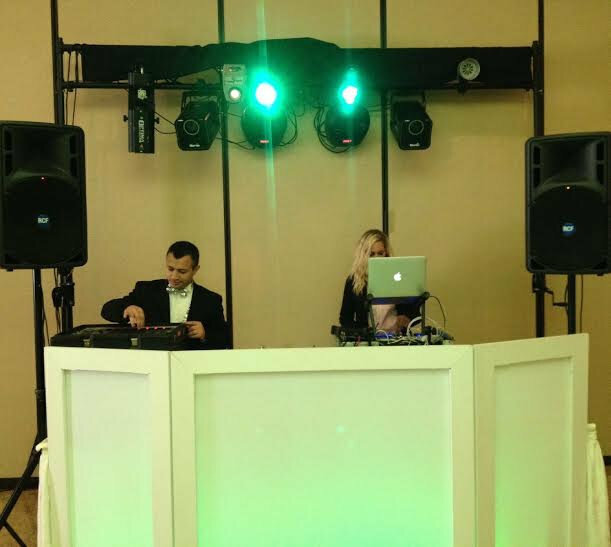 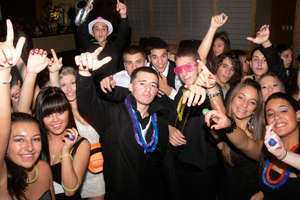 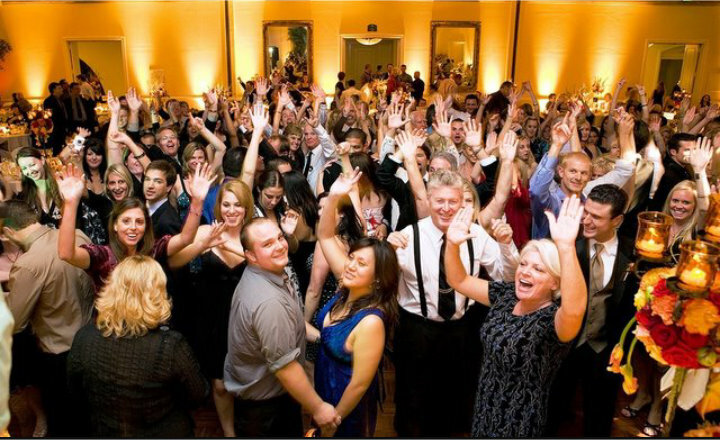 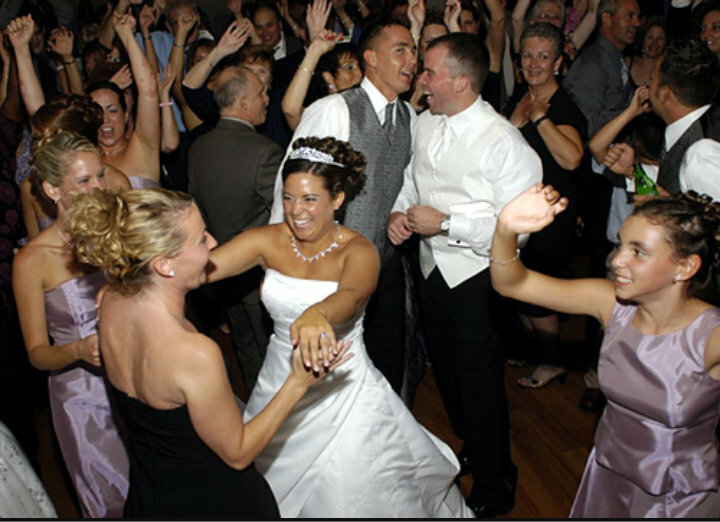 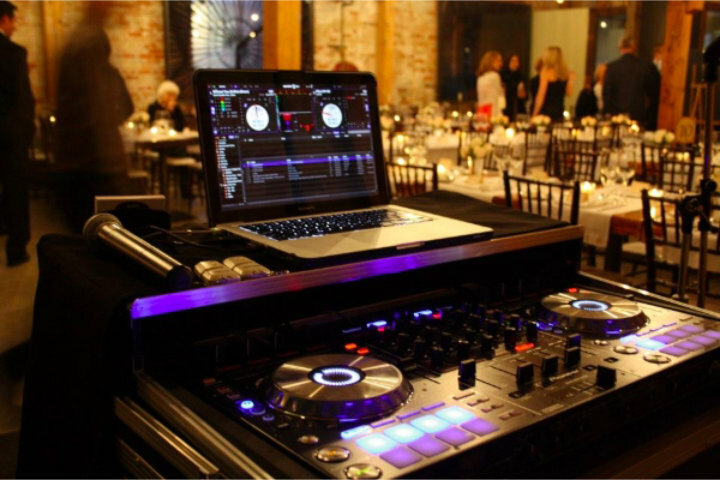 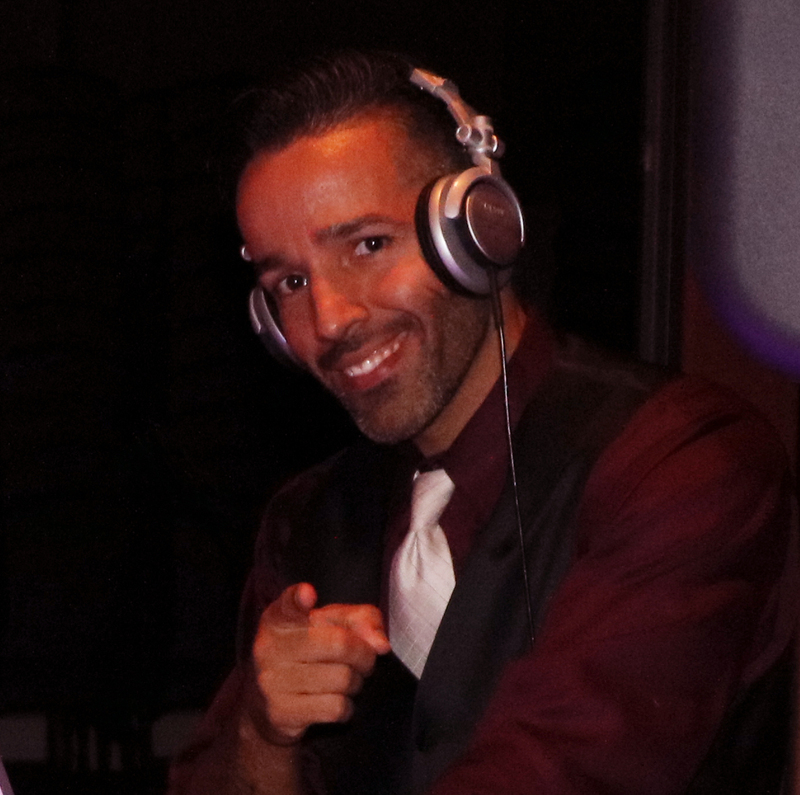 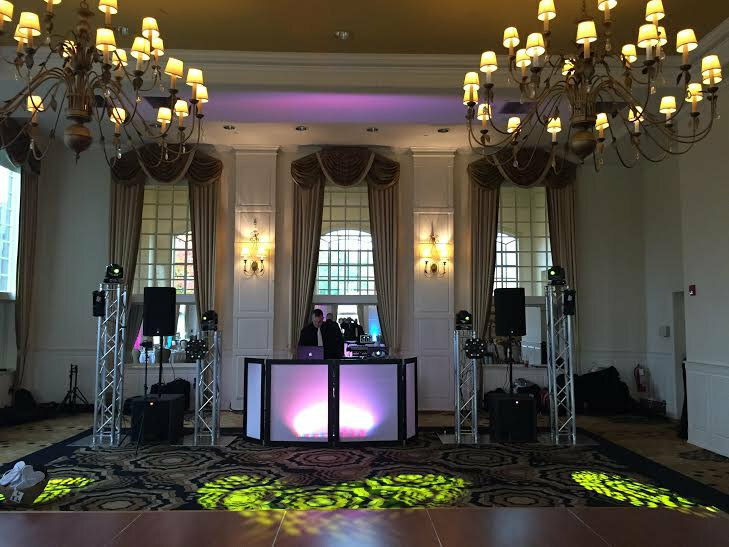 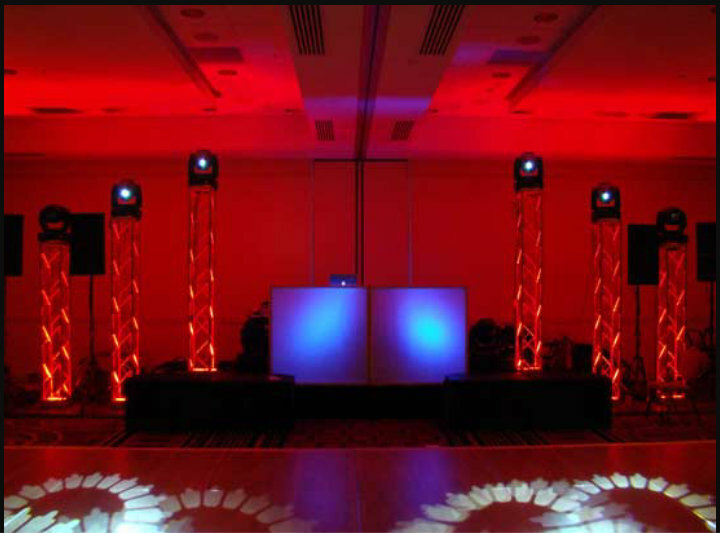 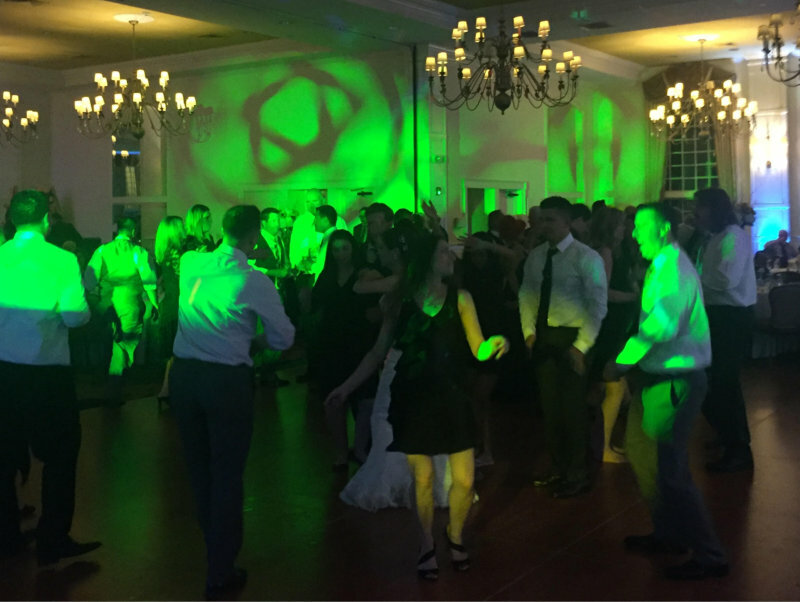 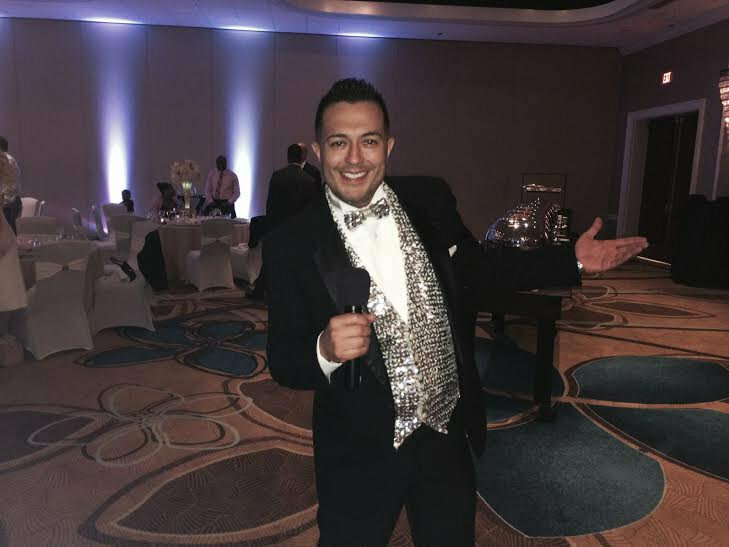 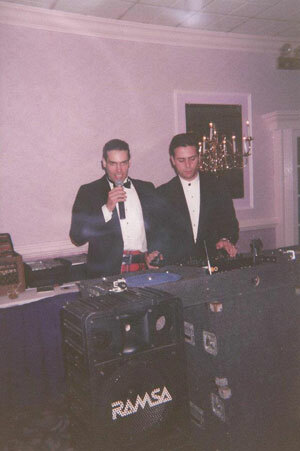 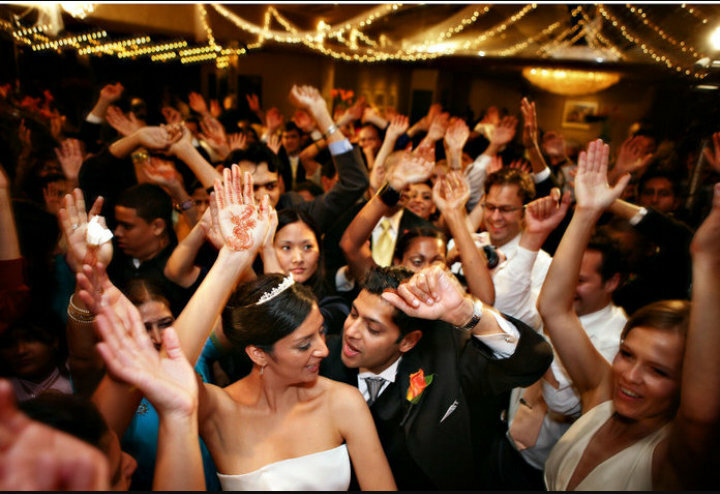 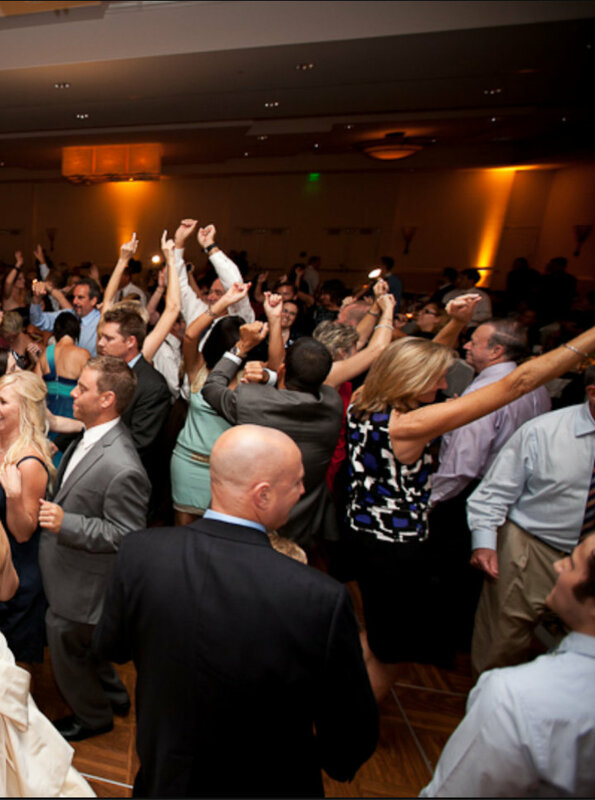 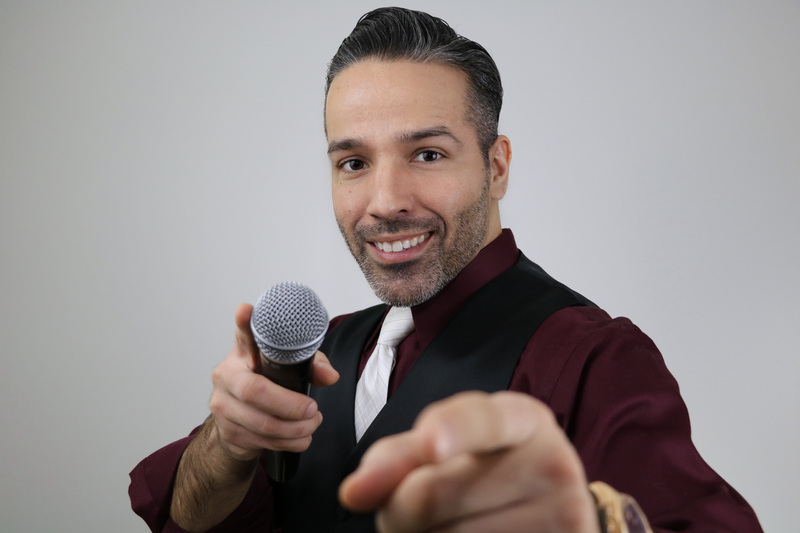 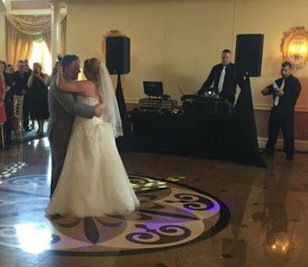 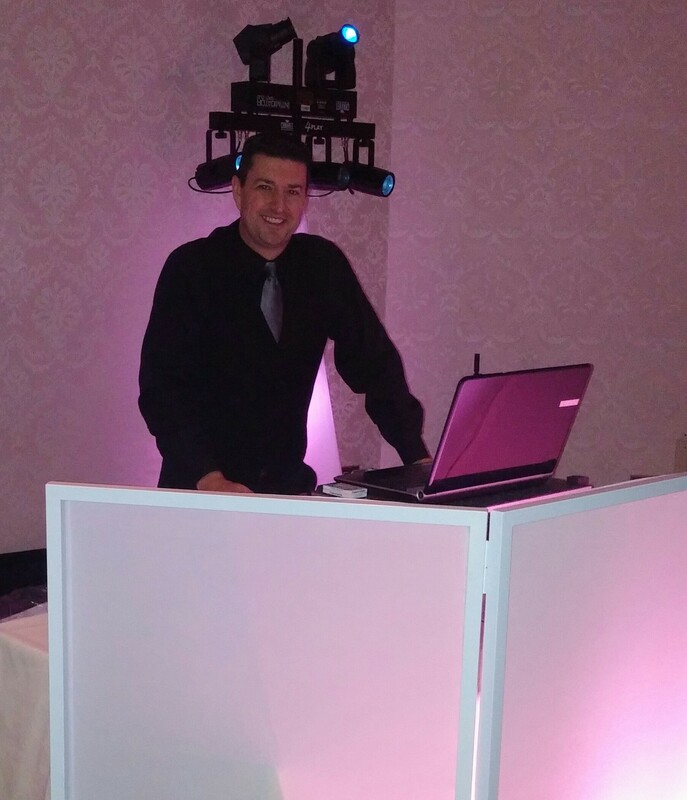 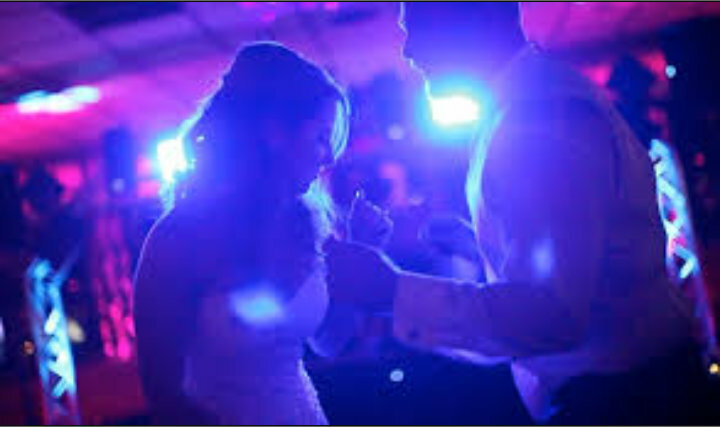 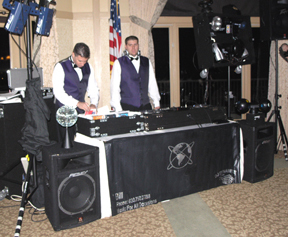 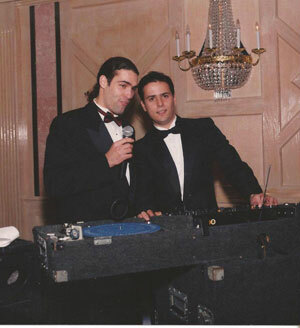 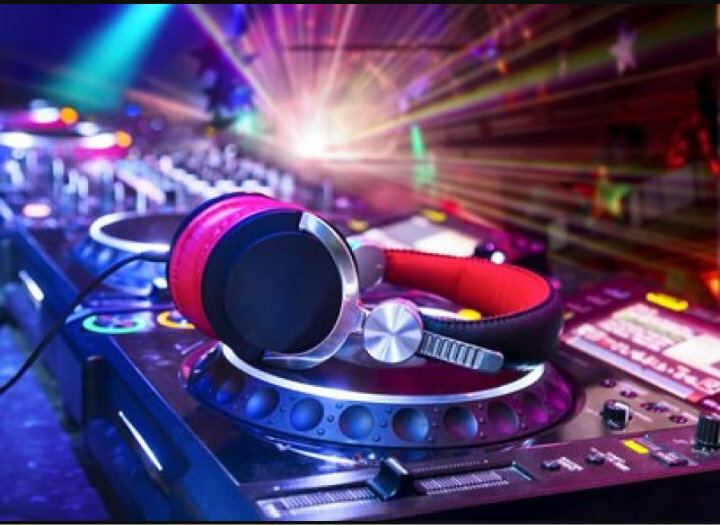 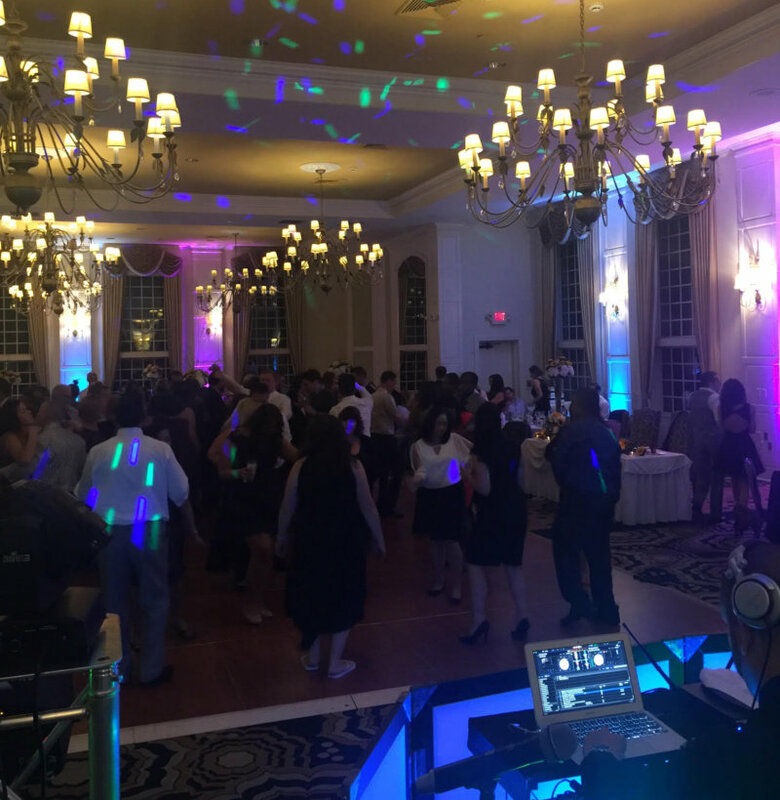 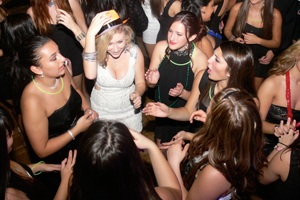 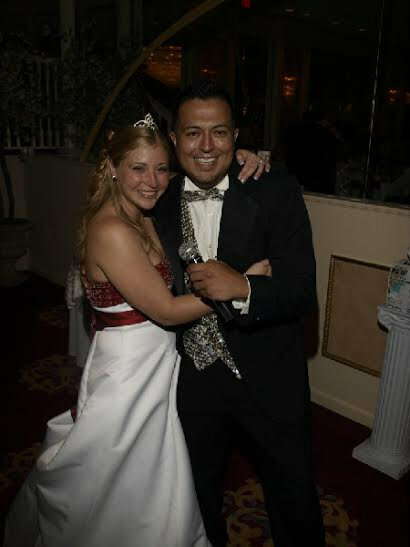 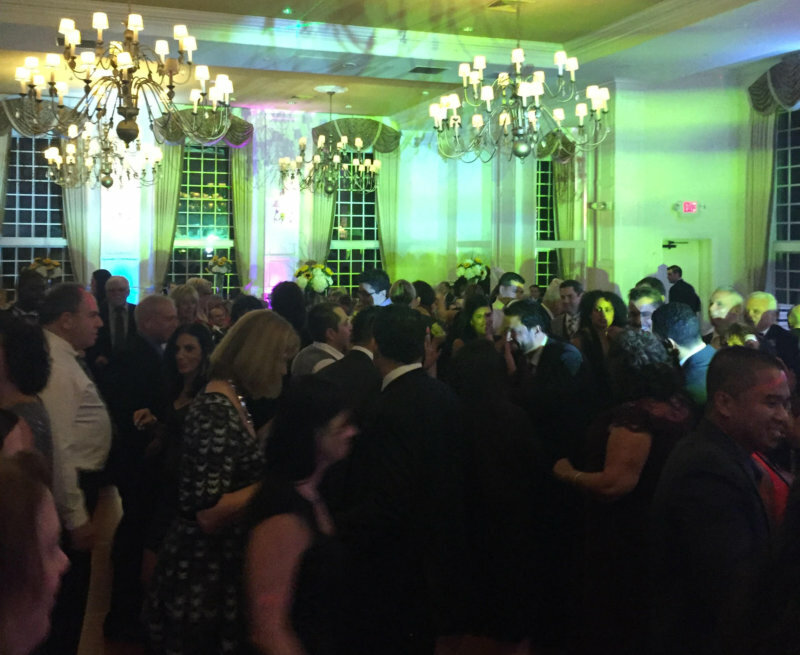 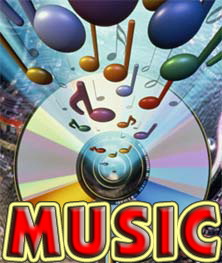 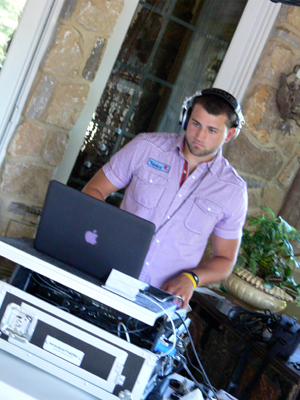 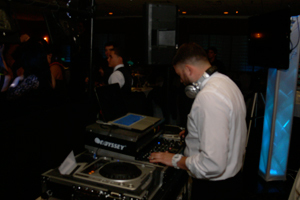 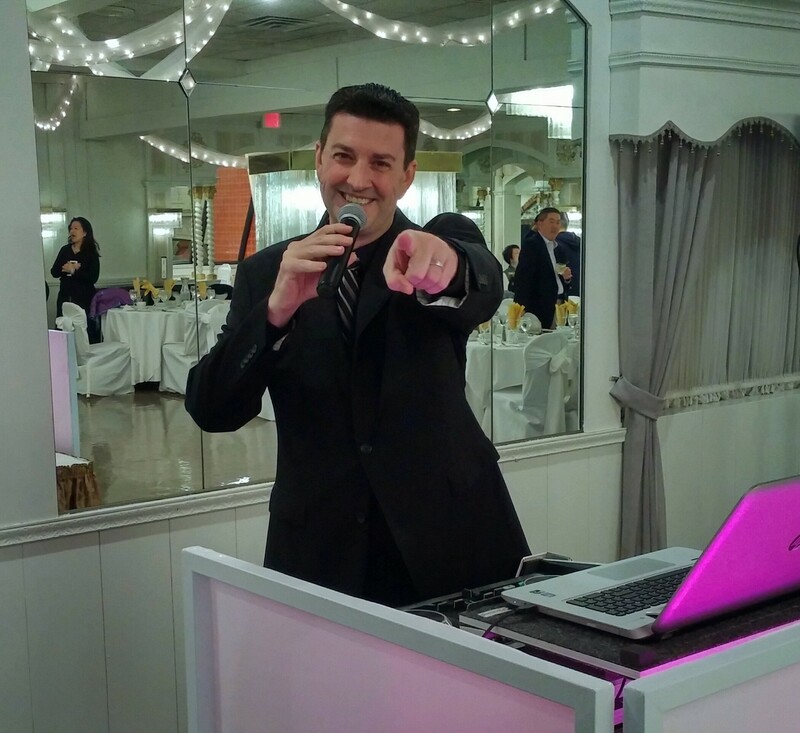 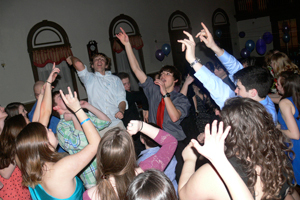 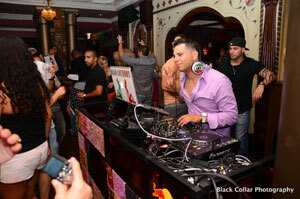 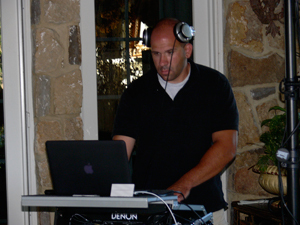 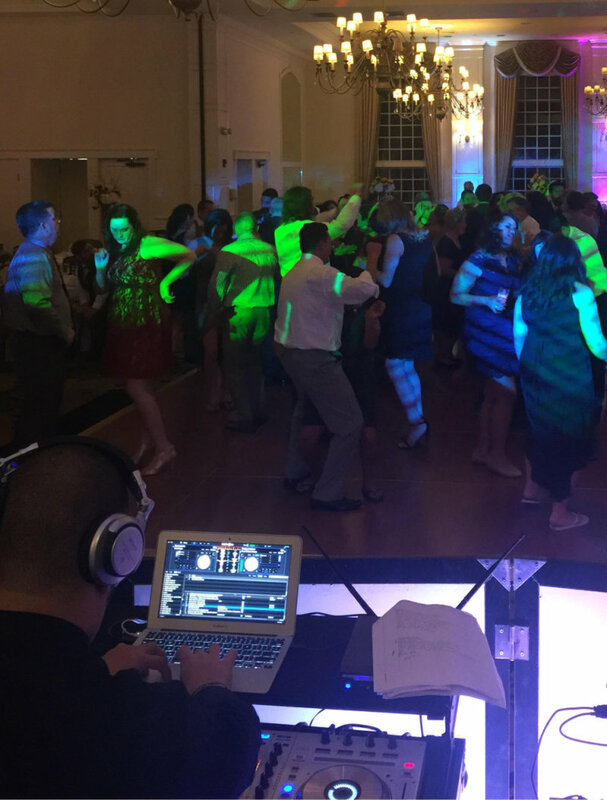 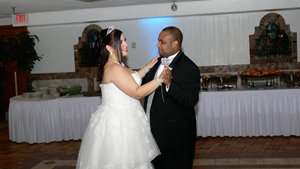 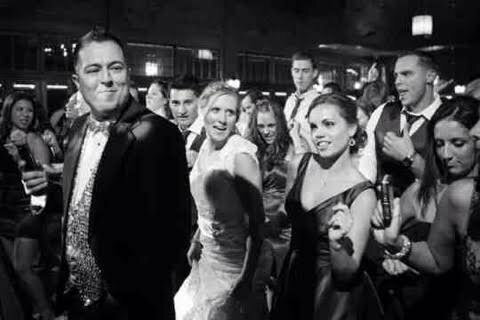 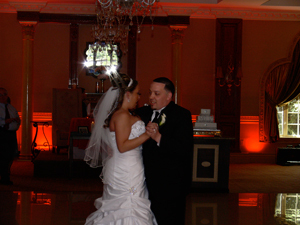 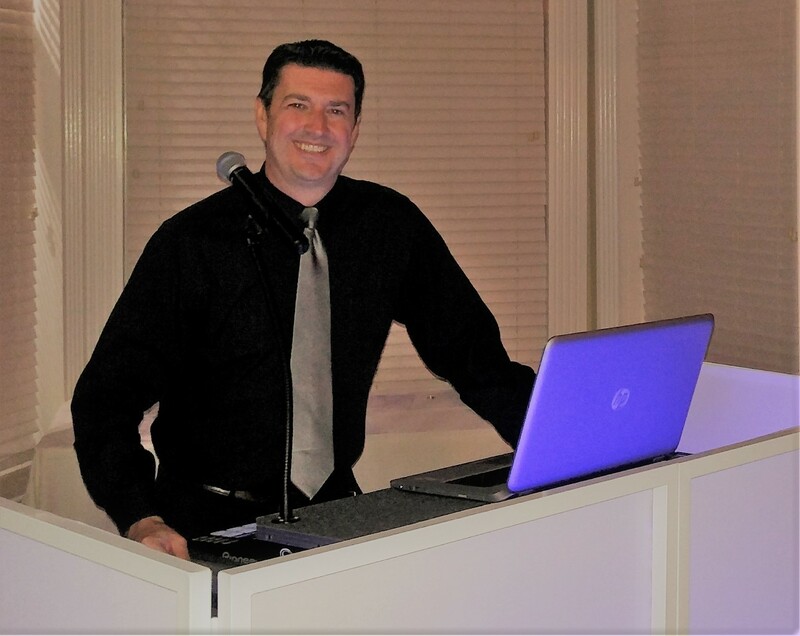 Our professional DJ's have many years of experience & are ready to accommodate and cater to all of your needs. 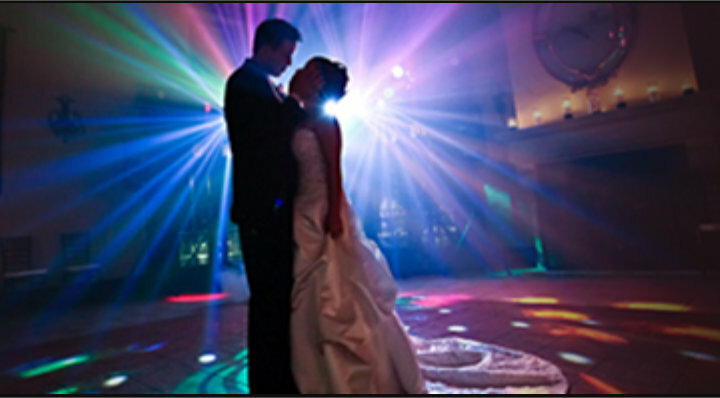 They carry all of your favorite requests and know how to make your affair a most memorable event! 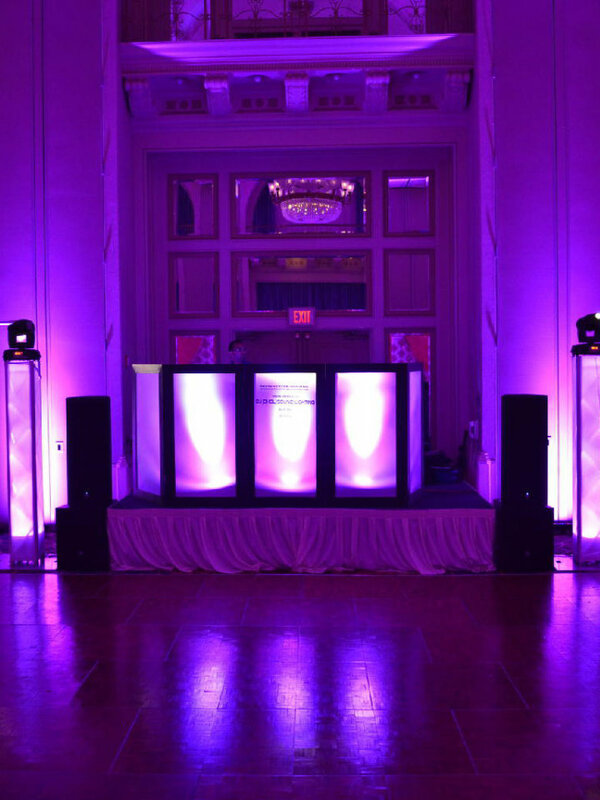 Quality is our number one priority, whether it's dealing with music, service, sound quality, or lights. 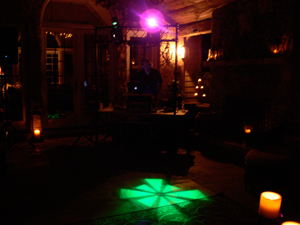 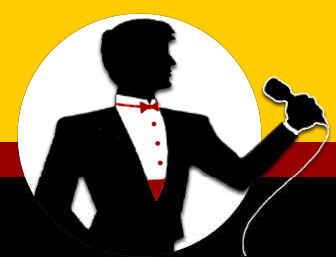 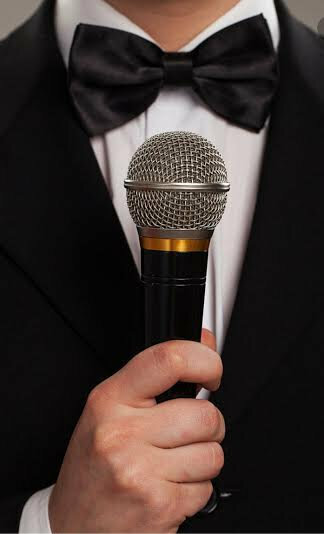 We provide very flexible service and personalize the show around your requests. 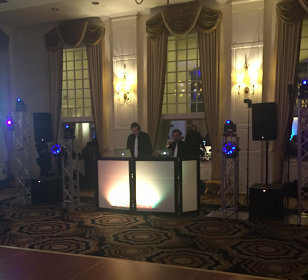 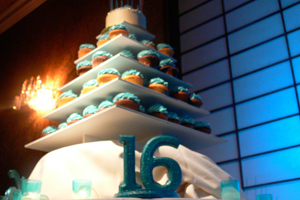 Weddings, Sweet 16's, Parties & Banquets, Corporate Events, Dances, Graduations & Proms, Anniversaries, and more. 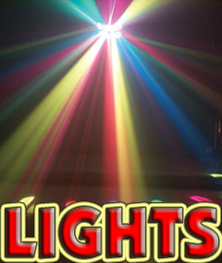 Light shows and party favors, also available!! 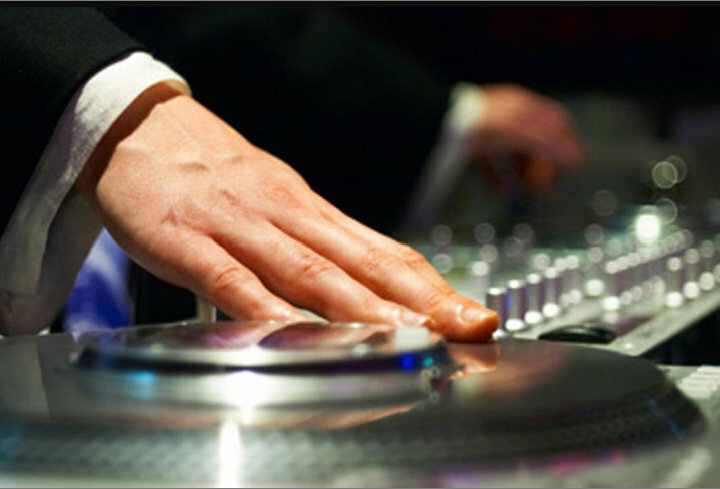 **Nationally known Celebrity DJ’s available upon request.